What a great blog tour that was last week! I so enjoyed stopping by all those great sites and getting to share Evil on the Peace River with a whole new audience. I want to thank each and everyone of the reviewers for taking the time to not only read my book, but share their thoughts with their readership. And of course, I’m ecstatic at the warm reception it received (especially Sam the dog, a Lassie-in-the-making if there ever was one!). In my books (no pun intended), the best way to wrap up such a rewarding experience is to pay it forward, and reward a new reader. So in that light, I’m happy to announce the winner of the blog tour giveaway. The four pack of books goes to…….drumroll please….Shelley from Brookhaven! I’m so glad that my works will be finding their way all the way down to Mississippi. Thanks Shelley, for participating, and I hope you love your books. And my heartfelt thanks to everyone else who was involved with the tour! Winding up the book tour, it seems only fitting to stop for a little chat. So stop by Literary Addicts to read an interview with me. And as a special treat, you’ll get a little insight into what you can expect from me next! We’re nearing the end of our blog tour, it’s gone by so quickly! 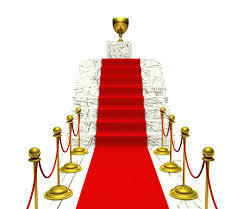 Today we found ourselves at Literary Winner, where Maggie took the time to write a great review! I’ve talked before about how I’d tried to make the environment of the Peace another character, in a sense, so it’s especially rewarding to see that she enjoyed getting a feel for the wilds of the region. 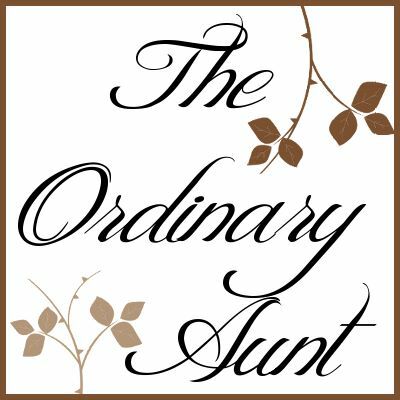 Take a read of her review, and scroll down to see how you can enter the giveaway to win four of my books! I’ve been asked a few times recently who my favourite character is in Evil on the Peace River, and I figured people might be surprised by my response, because it’s Sam! Yes, Sam with no last name. No last name, because he’s a dog! I’m a sucker for a good animal story (no surprise if you’re a long-time reader), and was dying to have a four-legged hero pop into this book. So imagine my surprise when I found that one of the reviewers on our blog tour felt the same way. Over at Bookworm Babblings Sam the Dog made a new fan! Because really, we all need a little ‘Lassie’ in our life! Ducks on the Peace River? Have ducks invaded the Peace River? We stopped at The Shopping Duck today for our next pitstop on our blog tour, and were glad to see nothing ran a-fowl (hah!)! Their review highlights the fact that Evil on the Peace River is a great ‘one-sitting’ read. It keeps you glued to its pages, so make sure you clear your schedule when you sit down to read it! 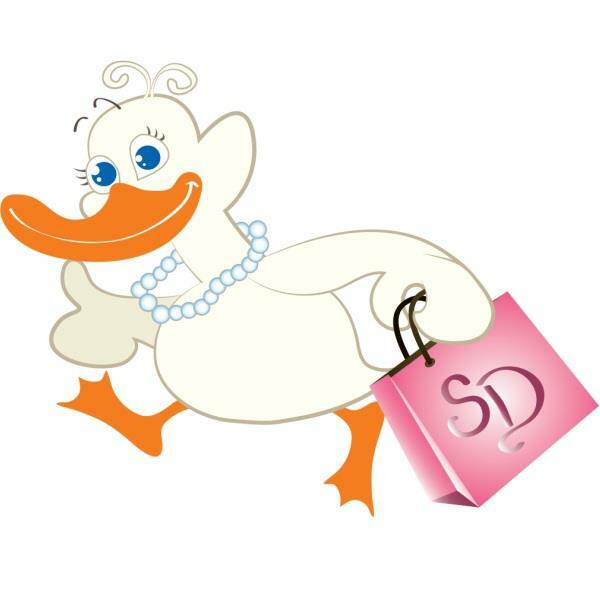 Make sure you check out our feathered friends at The Shopping Duck for great tips and reviews for one of my favourite pastimes: book shopping! New fans are the best! One of the reasons I love doing blog tours is that I get to reach a whole new audience who may not have encountered my writing better. So I was heartened to read after stopping at The Ordinary Aunt, that I’ve got a new fan: “This is the first (but definitely not the last) book by Beverly Lein that I’ve read.” I hope you enjoy my other books as much as you did Evil on the Peace River! These Mamas got a lot of flair! One of the most gratifying things for me as an author, is when readers connect with a book in all the ways I’d hoped they would. So I was especially excited to read the review for Evil on the Peace River written by Jessi at Mama’s Got Flair, this Momma’s certainly got flair for writing thoughtful reviews! As someone who had also read The Three Saints of Christmas, there was an added level of fun seeing her reaction to this dramatically different work. 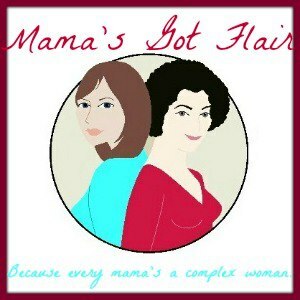 The mommas at Mama’s Got Flair do a great job, be sure to follow their blog and visit them on facebook. Thanks for letting me stop by, ladies! Opening up the world of writing to kids. All the internet’s a stage?